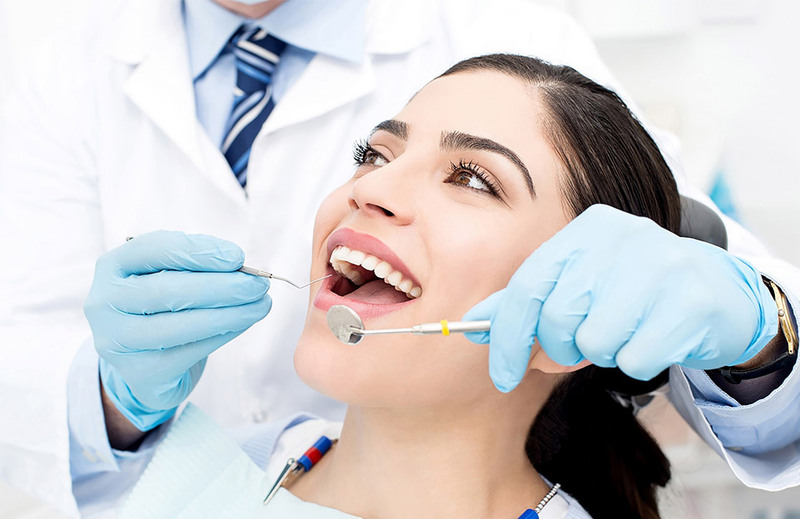 We enjoy working with patients who value their dental care. As a team of professionals we provide a quality service in hand with a quality product. If you are preparing for your first appointment or consultation with our office, please print and complete our patient registration forms. Your treatment will be performed by licensed professionals. Schedule your appointment now! © 2017 Don K. Roberts. All Rights Reserved.